I also am STILL trying to finish up with Before She Ignites. I need to finish this before my library loan expires. I loved Black Bird of the Galows! I can’t wait to read your review. I’ve had it for a few weeks, but I kept waiting to read it on Halloween! I can’t wait to have some wine and open this book. I loved it! It will be on my “best books 2017” list! I’m hoping I like it as much as you! oooh Vi Keeland is such an popular author and I WISH I would love her books more. I always feel so bummed out when I see one of her new releases making it to on a bestseller list. 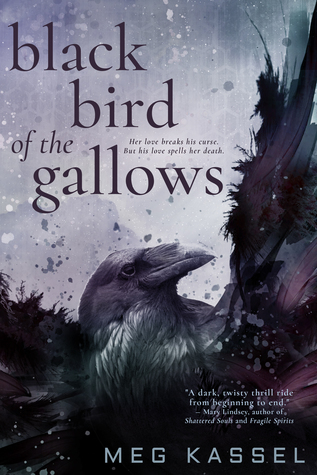 I heard good things about Black Bird of the Galows. Have a great day and happy reading!!! That’s how I feel with Tijan books. I just can’t get into them! 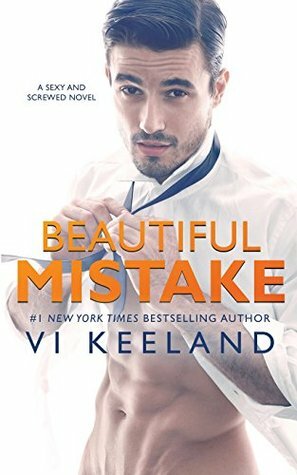 This will be my second Vi Keeland book, I liked Stuck Up Suit so I hope this will be a good one too. I know what you mean. I have quite a few insanely POPULAR authors that just don’t do it for me. I truly hate it. But there is nothing I can do about it. I’ve tried multiple times. ;-( Good thing there are so many authors out there just waiting to be found. ;-) good luck with the book! !